Tea, the miracle drink originated in China and was declared a health drink 5000 years back, by Chinese Emperor, Chen Nungmore. While boiling water below a Tea tree, a leaf fell into his pot and the king found the drink refreshing. Chinese believe it to be Divine Healer. 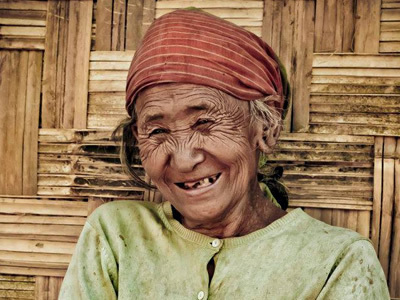 Tea has been known to the tribes of Assam for a long time, who are of the oriental stock and took Tea as a health drink. Local Tribal Singpho chief, Bisa Gaum helped C A Bruce in 1823, to discover Assam variety of Tea Plant 'Camelia Sinesis Var Assamica'. 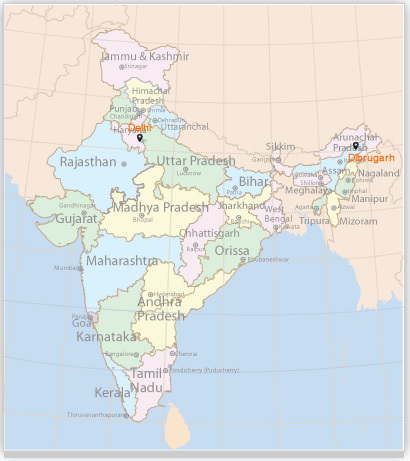 Assam tea is an Indian black tea, produced in the Assam region in Northern India. Most of the tea is grown by the Brahmaputra River. 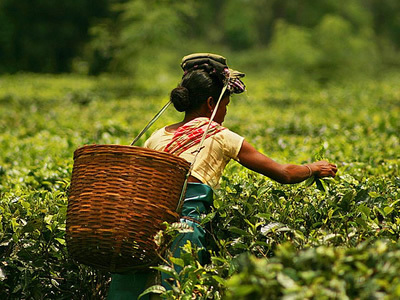 The Assam region is the world's largest tea growing area, with over 800 estates, and Assam tea is the world's most produced tea. While the Assam region has wild tea plants, these do not produce a palatable brew. 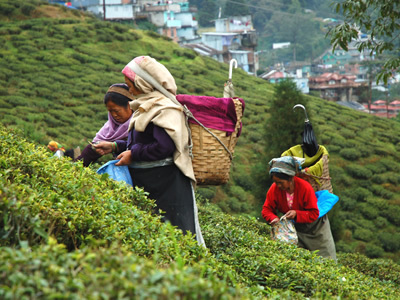 Modern-day Assam tea is harvested from plants that are a hybrid of native Assam plants and Chinese tea plants. Though "Assam" generally denotes the distinctive black teas from Assam, the region produces relatively smaller quantities of green and white teas as well with their own distinctive characteristics. Arrive Dibrugarh airport and transferred to Mancotta Heritage Chang Bungalow (20 kms/30mins) in the midst of a rolling tea garden. 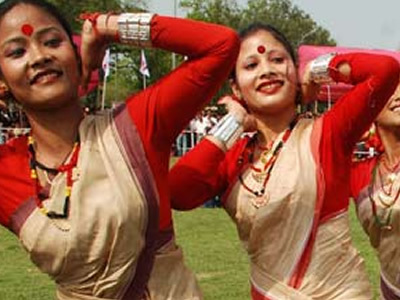 Evening enjoy a dance performance by an ethnic dance group on the bungalow lawns. Overnight at the Chang Bungalow. After breakfast, we take you on a tour, around a tea estate to learn all about tea – its origin, how it is grown and all about tea tasting and its quality. Thereafter drive on to the river front and take a boat cruise on the mighty Brahmaputra River in a country boat. Cruise upto a beach island in the midst of the river. 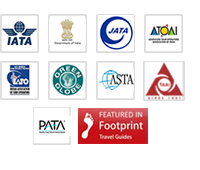 Enroute there is a possibility of your sighting flocks of migratory water birds and the elusive Gangetic River Dolphin. 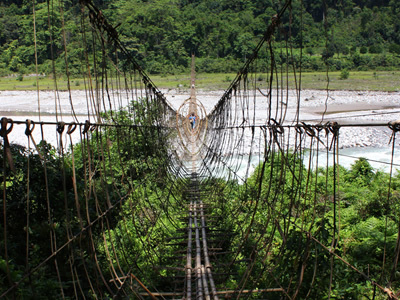 Enjoy the view of the Eastern Himalayas and take a nature walk in the vast expanse of grasslands surrounding the island and enjoy your picnic lunch. 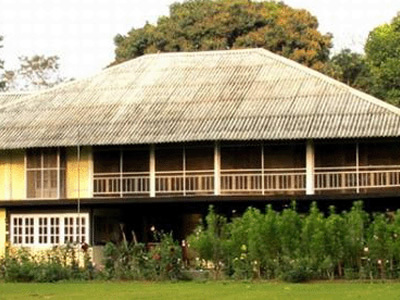 Return to the mainland and visit a weaving centre to see traditional looms and the weaving of silk textiles of Assam, famous all over the world. Evening option to go for shopping. Overnight at the Chang Bungalow. Excursion to Sivasagar and visit the Ahom monuments (80 kms / 2 hrs). Return to Dibrugarh in the evening. Dinner and overnight at the Chang Bungalow. Transfer to Dibrugarh airport (20 kms/ 45 mins) to board flight for onward destination.